Cotton Babies has been a proud retailer of Tula Baby Carriers since 2014. It’s been such a fun ride watching them grow and expand their product line. New carrier styles, blankets, backpacks and more. 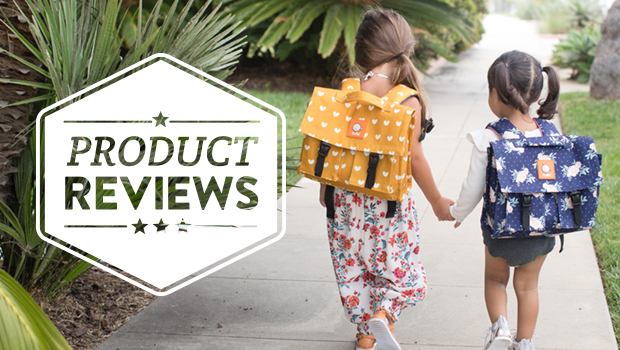 We’re pleased to welcome Tula Explore baby carrier to Cotton Babies! 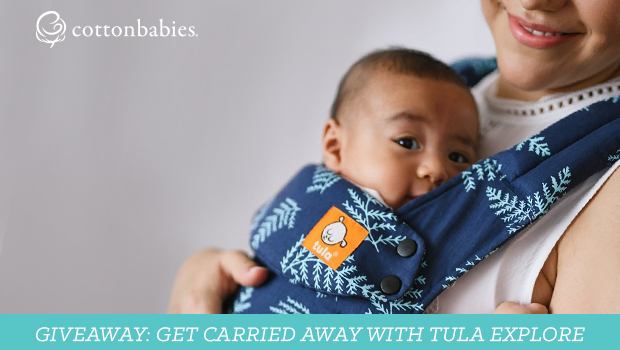 For the first time ever, Tula is introducing a carrier that allows baby to front face. The Tula Explore comes in the stylish prints Tula is known for and maintains the highest level of craftsmanship and comfort. Available now at CottonBabies.com! Designed for babies 7-45 lbs. 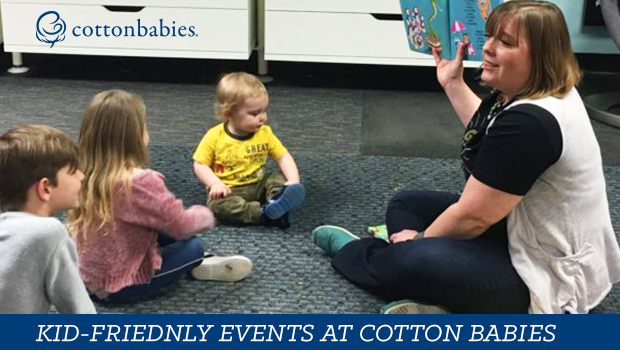 Stop by our store in Fenton, MO to try on a Tula Explore baby carrier in person. If it’s not love, our associates can help you find the perfect carrier to meet your needs. 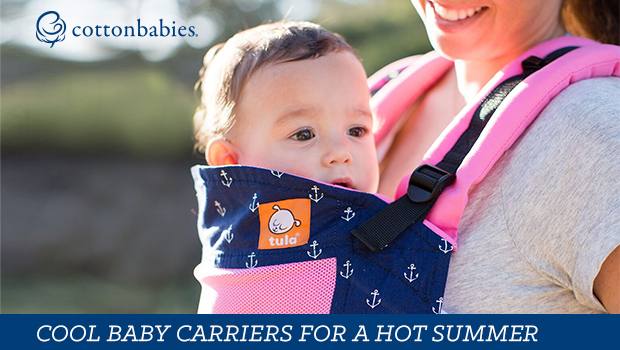 Drum roll please… We’re giving away a Tula Explore Baby Carrier in Everblue! Enter now for your chance to win this amazing carrier. 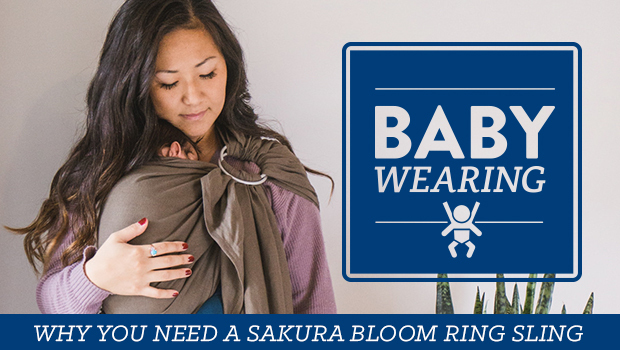 For a bonus entry, tell us where you would like to wear your baby. I would wear a Tula everywhere— at the store, at home, and everywhere else! definitely to our farmers markets!! I like to wear my daughter while grocery shopping. I work full time so I don’t get to snuggle her during the day. Grocery shopping is our time together! I would wear my baby to the beach. We live nearby and once summer is over, we will be able to walk our dog on the board walk! I would wear my baby at the zoo! I love animals and would love to explore something I love so much with my babies being able to better experience it! Tula would be perfect for walking our dog, the zoo, orchard, anywhere! We are big hikers, so out in the woods!! I would wear our baby everywhere I could! I would wear my baby on our family nature hikes and all around the house too!